Choosing recipes to make for a crowd can be stressful enough during the holiday season. With a growing number of people eating gluten free, you may feel guilty serving classics like stuffing, cookies and pies. 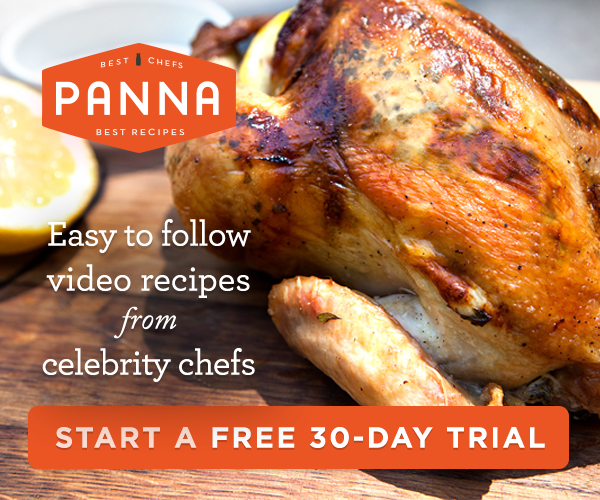 Luckily, there are now easy and delicious ways to make holiday recipes everyone will enjoy. 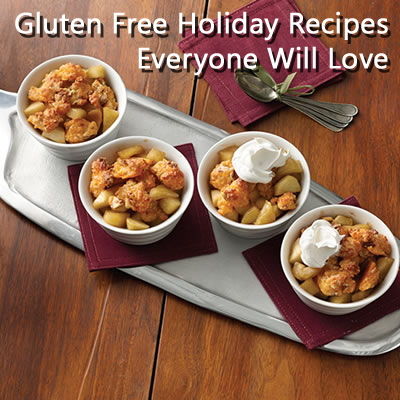 One tip is to use pre-made gluten-free dough for all of your sweet and savory recipes. 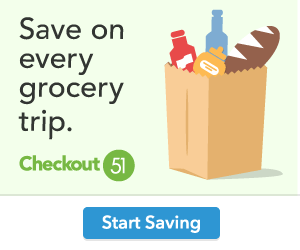 New Pillsbury® Gluten Free Dough can be found in the refrigerated section at most grocery retailers, eliminating the need for an extra trip to a specialty food store. Plus, it's versatile enough for a variety of holiday favorites. "Whether I'm cooking for my family or a large group, it's important that I make something delicious that everyone can enjoy," says Chef Cat Cora, who applauds the use of these versatile ingredients. "My twists on holiday classics are a good way to have both taste and tradition this holiday season, for both you and your gluten-free guests." For additional seasonal inspiration and more gluten-free holiday recipes from Chef Cat Cora, like Toffee Pecan Pumpkin Pie and Wild Rice, Chorizo and Gluten Free Bread Stuffing, please visit http://www.pinterest.com/glutenfreely/cat-cora-gluten-free-recipes/. Heat oven to 350°F. Make and bake cookies as directed on container, then let cool. Crumble cookies and set aside. In 2-quart heavy saucepan, melt white chocolate with 3 tablespoons of cream over low heat until smooth. Cool to room temperature. In medium bowl, beat cream cheese until smooth. Fold in melted white chocolate. In large bowl, beat whipping cream until soft peaks form. Fold white chocolate mixture into whipped cream. 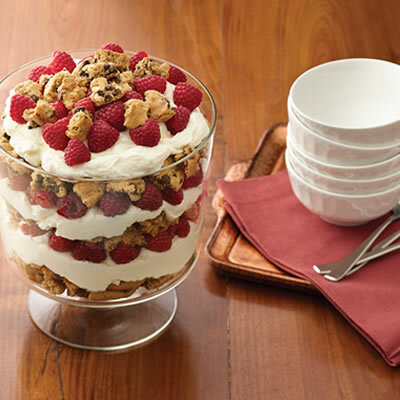 In a 12-cup clear trifle bowl, layer 1/3 of the cookies, 1/3 of the white chocolate mixture and 1 pint of raspberries. Repeat layering using remaining cookies, white chocolate mixture and raspberries, ending with raspberries. Top with cookie crumbs. Heat oven to 400°F. In medium bowl, mix pie dough, pecans, powdered sugar and cheese until well blended. Place crumb mixture on parchment-lined baking sheet. Bake 12 to 14 minutes or until golden brown. Cool; crumble. In 12-inch skillet, melt butter over medium-high heat; stir in sugar. Cook and stir for 2 to 3 minutes, or until mixture begins to caramelize. Stir in apples, lemon juice and cinnamon (caramel will harden). Reduce heat to medium; simmer 8 to 10 minutes, stirring occasionally, or until apples are tender and caramel is dissolved. Cool. Spoon apple mixture into six 6-ounce oven-safe ramekins. Top with crumb mixture. Bake 5 to 6 minutes or until warm. Top with whipped cream or vanilla ice cream, if desired.